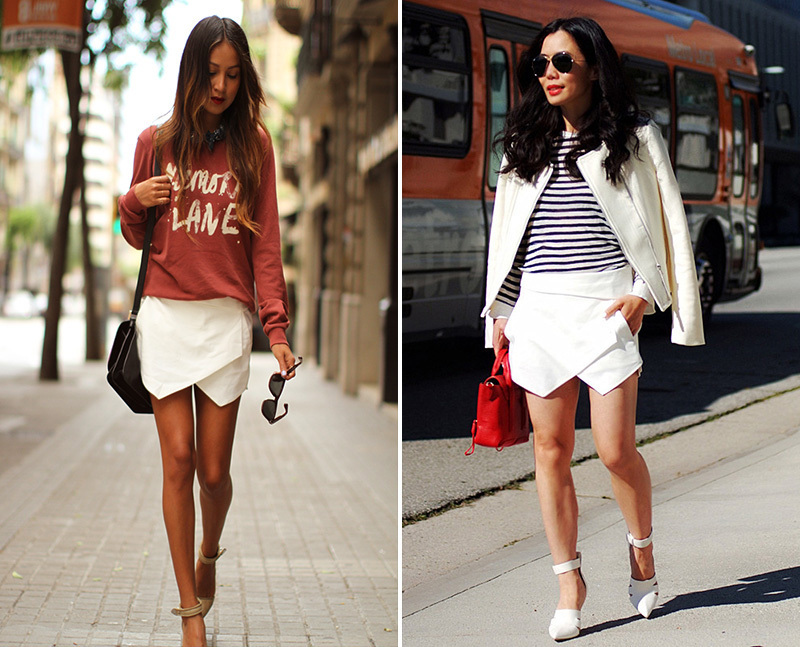 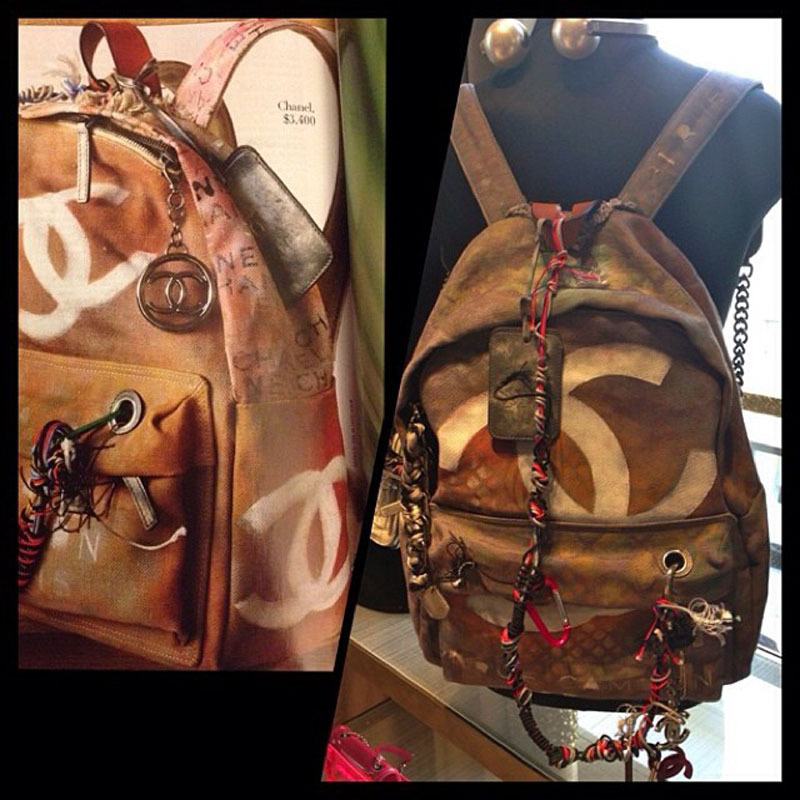 Ladies, here it is! 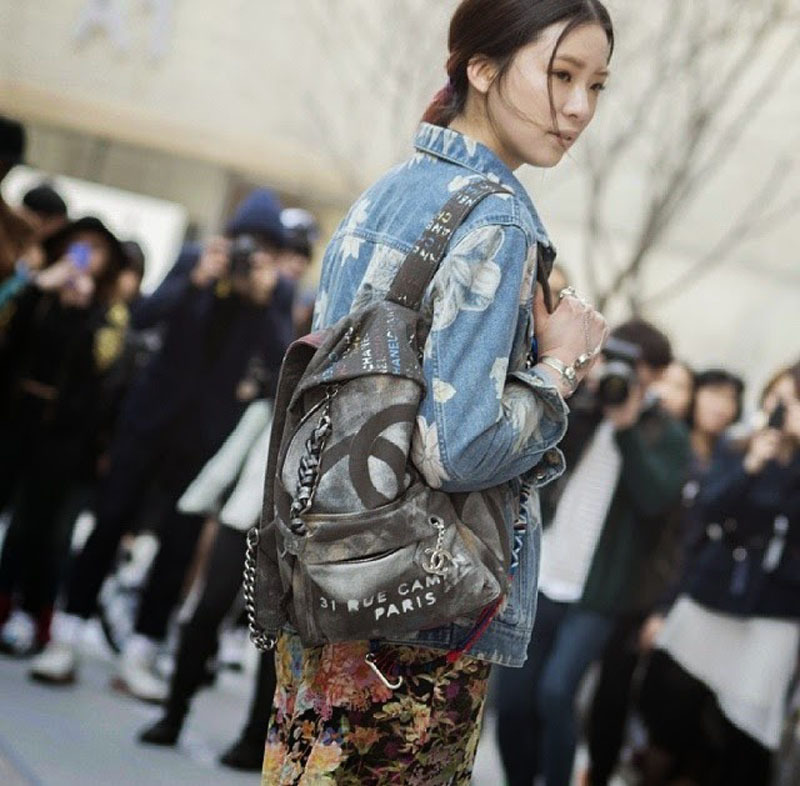 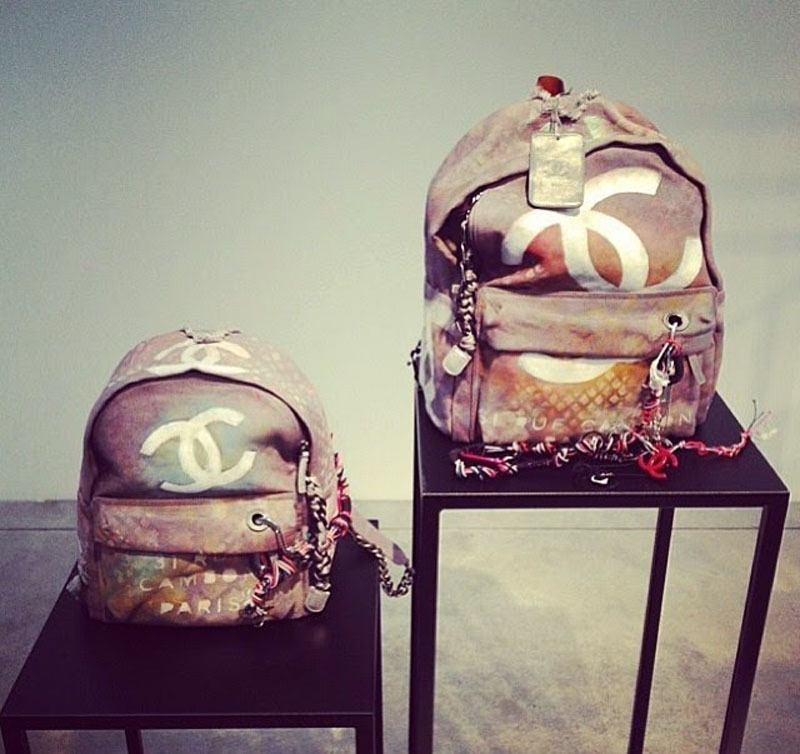 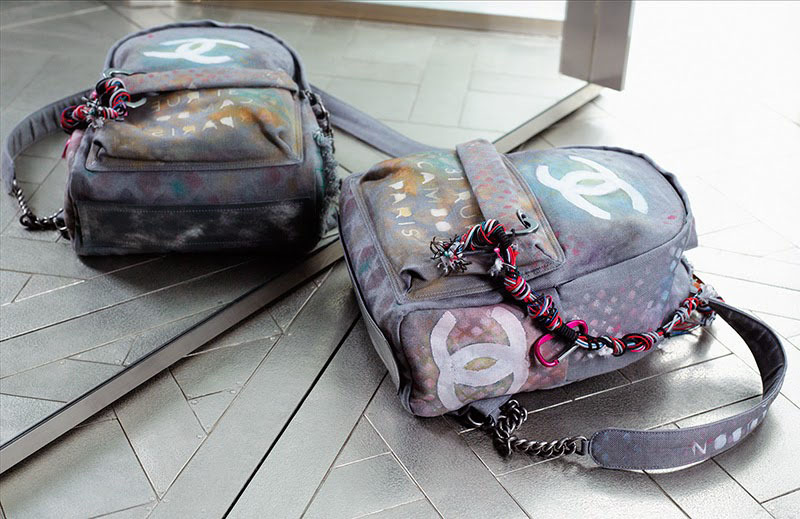 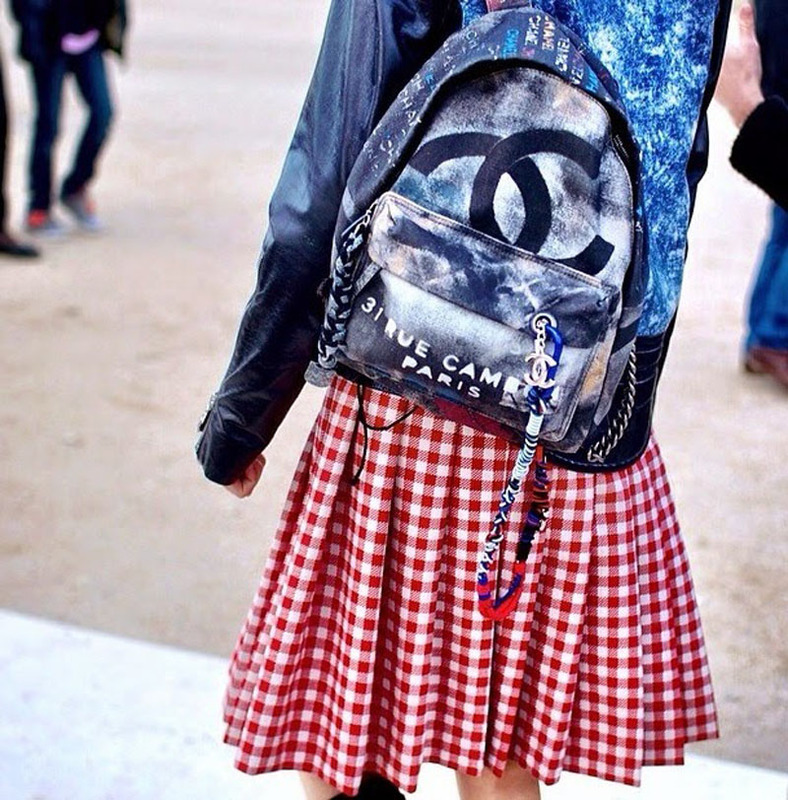 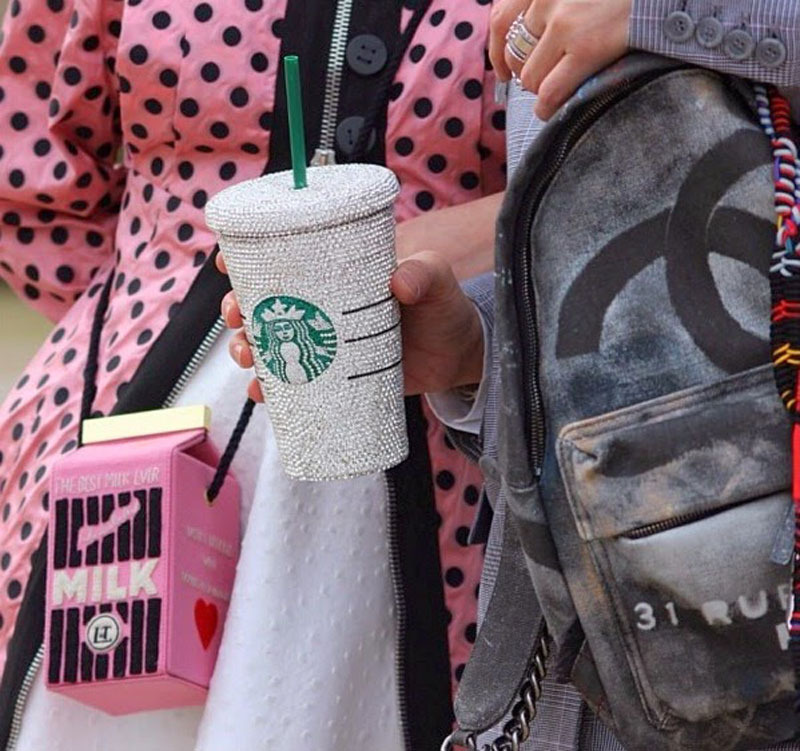 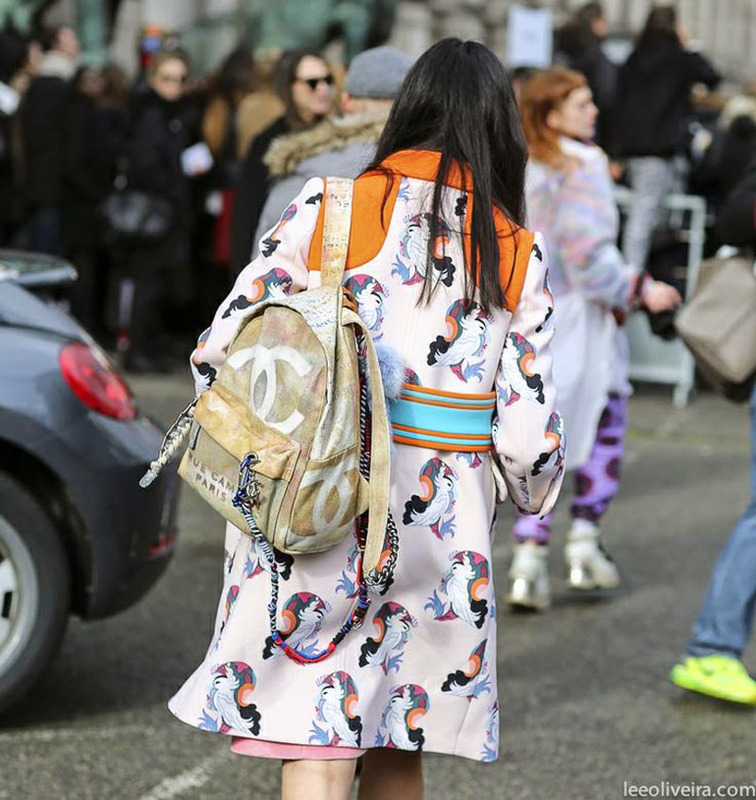 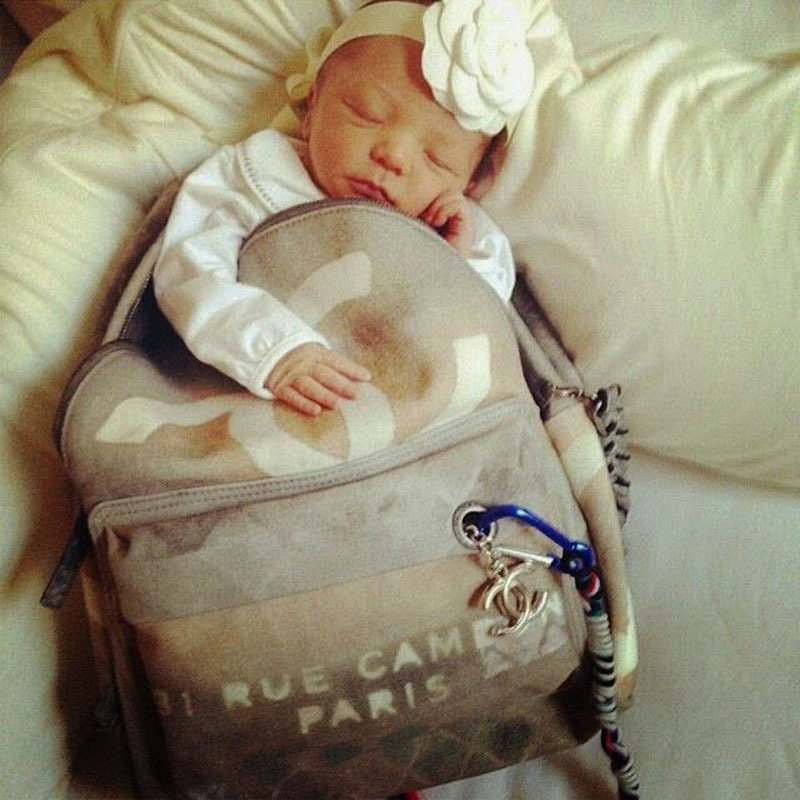 The infamous Chanel backpack that created a big frenzy among fashionistas of all genders. 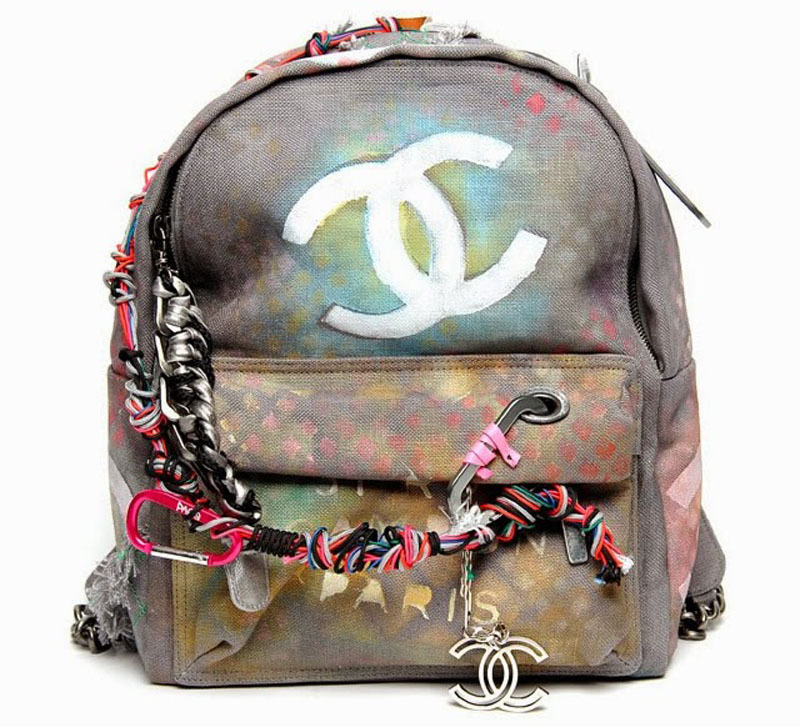 But seriously, $3,800 for a CANVAS backpack with a common design? 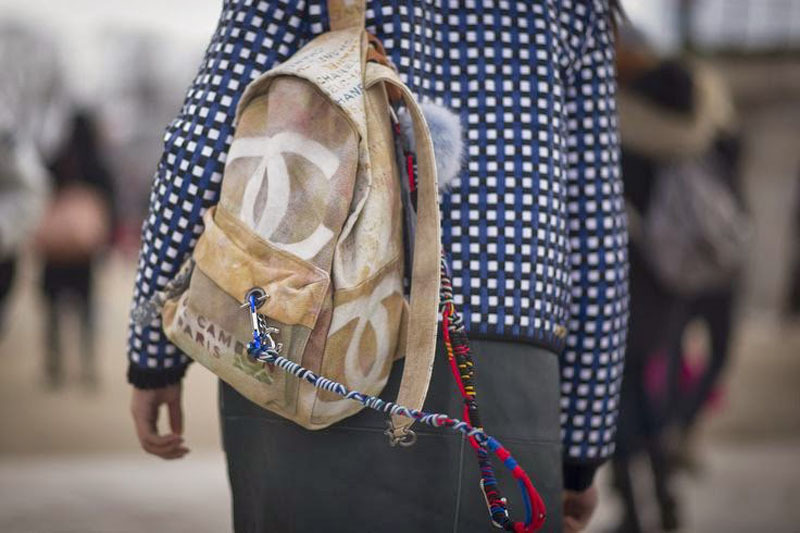 This won’t become a staple for sure as most customers won’t afford to spend this much on a backpack. 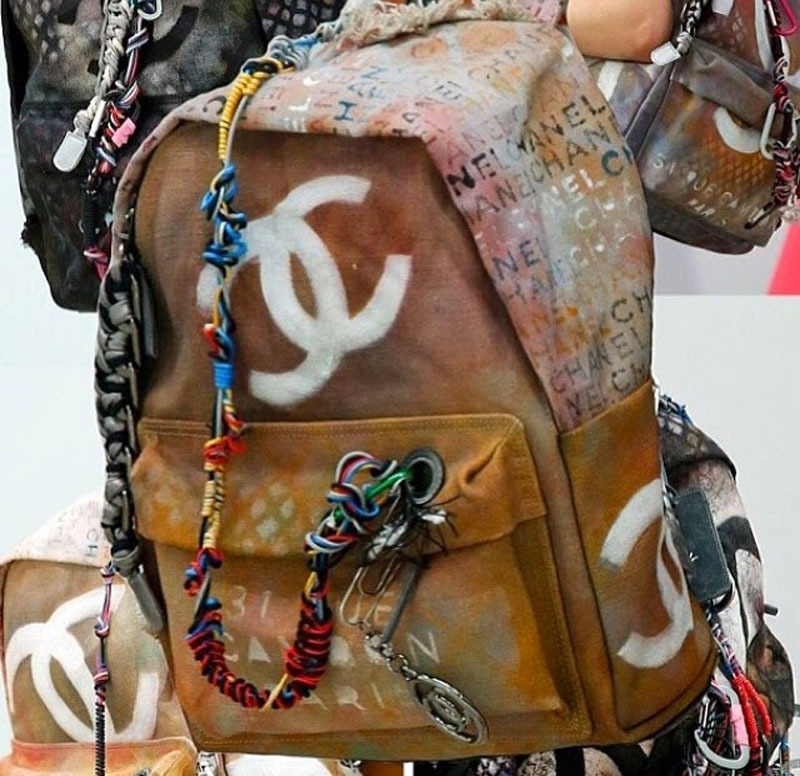 Off course, the Chanel fan base won’t think too much before adding this to their collection!